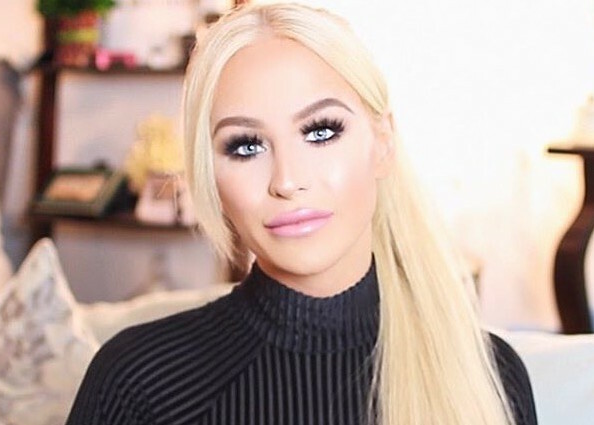 On August 10, Canadian YouTuber and model Gigi Gorgeous was detained at Dubai International Airport and denied entry into the United Arab Emirates simply because she’s transgender. Soon after, she posted in detail about the incident on her social media platforms. Gigi Loren Lazzarato described the experience as “one of the scariest moments of [her] entire life,” on her YouTube channel, and chronicled how she was detained for several hours before being deported. After being denied entry to the Middle Eastern metropolis, Gigi flew to Sweden with her girlfriend to get away. As the news broke, I felt completely upset and confused as to why this happened. In her YouTube video describing the situation, she said she had recently legally updated her passport to her female name and gender. I couldn’t believe that the airport officials would have an issue even after a transgender individual had legally decided to change their documents. Being transgender is not a disease or simply a phase, and should not be treated as such. Education is part of the process, and being born in the wrong body should not be a crime. There is no justification for discriminating against an innocent person based on the fact that they’re trans. It also aggravates me that trans people would be considered “imitations.” They are a person living their true identity, and I am a strong supporter of that. Should we allow discrimination and bigotry to persist and go unquestioned as a mere cultural difference? No. It is completely wrong to deny an individual into a country just because they are transgender. Being transgender is not a crime, and people should not be punished for it. Even though cultures differ, it doesn’t make it right to treat a person in this manner. It boggles my mind that we still allow some countries around the world to disrespect certain people for simply being who they are. Are we going to start denying people entry to Canada simply because they have blue eyes or a dark complexion? Although Gigi was affected by this discrimination, as a social media personality, she can broadcast her experience and shed light on such an important issue. She has the power to potentially push for change, which I hope will happen over the next few years. Hopefully, one day we will live in a world where we can be whoever we want without laws denying our existence. The United Arab Emirates needs to change their laws and should be more inclusive and respectful towards all members of the LGBTQ+ communities. In the words of Christina Aguilera: “Who you love or the color of your skin […] shouldn’t decide how you will be treated.” It is 2016 and this discrimination needs to stop.